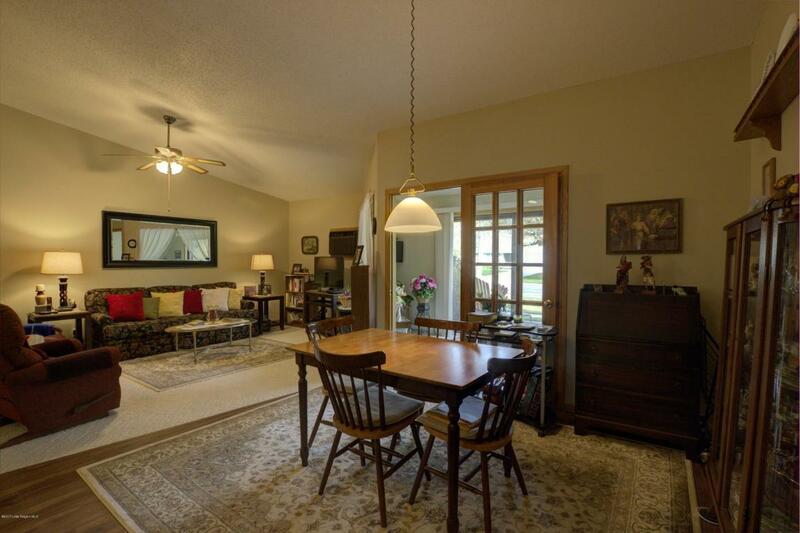 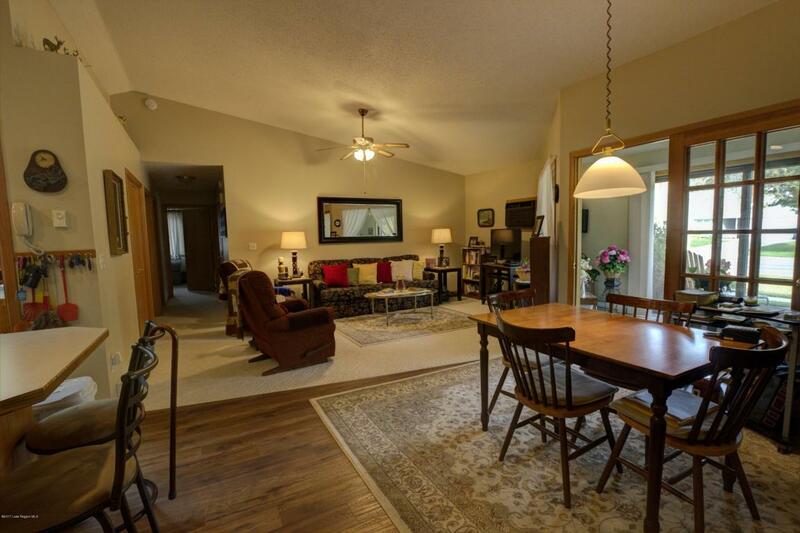 Well-kept 2 bedroom, 2 bath condo conveniently located in Fergus Falls. 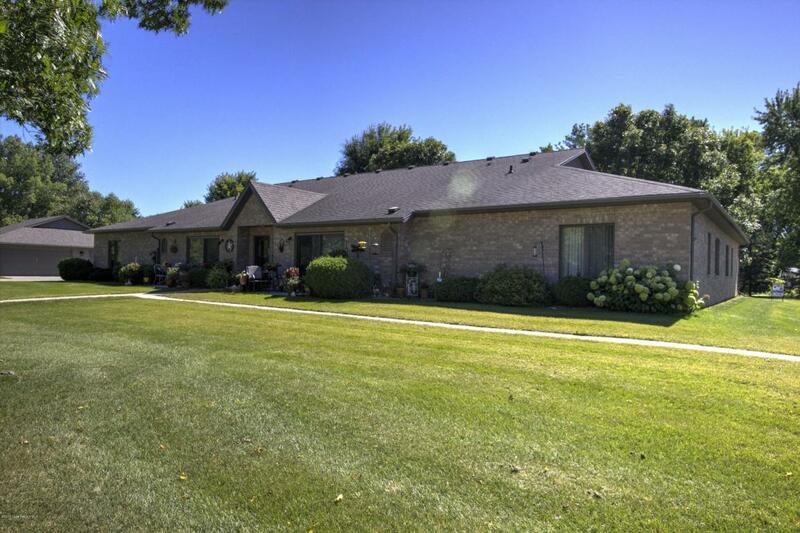 Property features a master suite with walk-in closet and master bath, sunroom, patio and double detached garage. 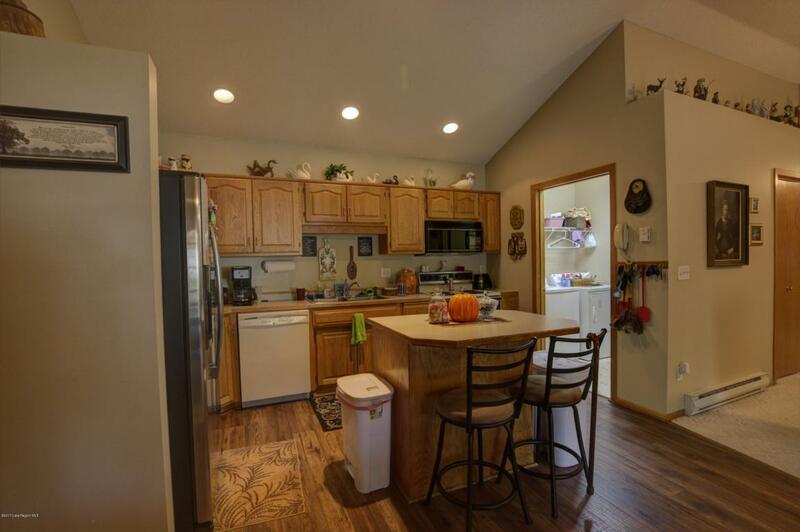 Listing provided courtesy of Kristin M. Funkhouser of Re/Max Signature Properties.